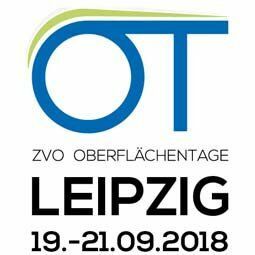 From September 19 – 21, the ZVO congress is taking place in Leipzig. As one of the sponsors of this event, we will actively participate with diverse technical lectures. Meet our experts to discuss current and upcoming market requirements, as well as emerging technology trends. The ZVO congress for electroplating and surface technology is a leading platform for the surface industry. Selected topics are new fields of applications, legal regulations and new technologies.